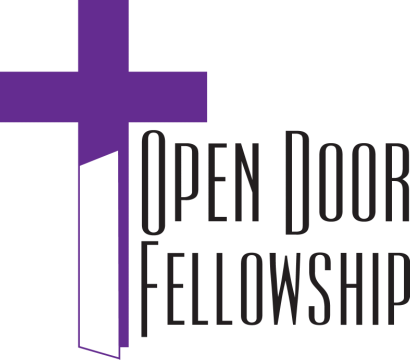 Thank you for visiting the Open Door Fellowship webpage. We are located at 250 14th Street, Franklin, Indiana. We are a body of believers, joined together for the worship of God, the strengthening of believers, reaching the unsaved, furthering the mission effort, and in the service of the Master. We are affiliated with the Crossroads Baptist Association, the State Convention of Baptist Indiana, and the Southern Baptist Convention. Watch for many other upcoming events! Details will be posted as plans are finalized. We welcome everyone regardless of who they are or how they dress.